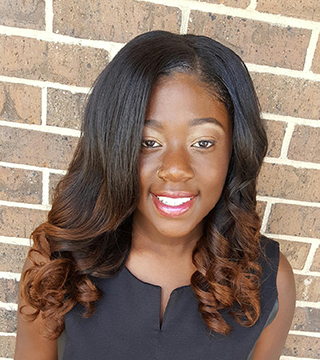 Tamaya is a junior stylist who assists with shampoos and also offers styling services. She is a graduate of Lancaster High School where she received her license in the school’s Cosmetology Program. She is excited about gaining hands-on experience in the salon so she can one day be a leader in the industry.